Hungry for Some Great New Films? While watching good food on the movie screen won't make you fat, you might want to make a reservation at your favorite restaurant for after the show. Good guys vs. bad guys (or girls)... Will she escape?... Who done it?... The heist... Mystery... Suspense... Conspiracy... Betrayal. It's probably best to trust no one. This is edge-of-your-seat movie fun. A good laugh is a universal pastime and if the language of cinema is universal, then laughter is our common vocabulary. The collaboration of music and film often serves to illuminate both art forms. When an individual or group has experienced an injustice, filmmakers use their talents and craft to make us aware and hence, call us to take action. We want to thank the CrossCurrents Foundation for their support in helping to make this series possible. Many independent filmmakers passionately focus on telling stories that spotlight issues of social justice. In recognition of their creators' commitment to share these important themes with the broadest possible segment of the public, the social justice films in Filmfest DC will be the focus of a special initiative to bring these works to a wider audience in our area. In addition to the films' festival screenings, the project includes a series of programs and presentations designed for students and community groups. 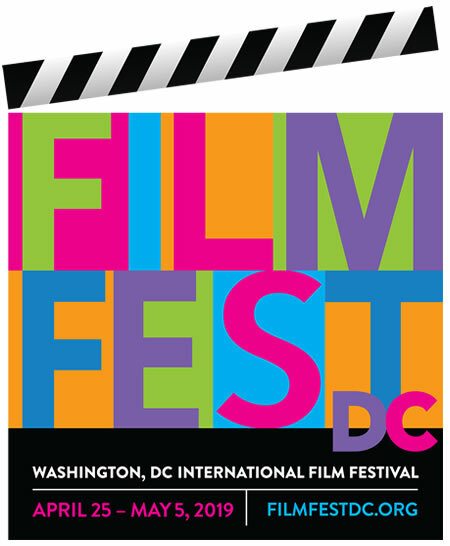 The Filmfest DC website offers thought-provoking resources about the films and the issues they explore. This project is conceived and directed by Linda Blackaby, Filmfest DC's senior programming consultant, and is supported by a grant from the Wyncote Foundation. This year's Filmfest DC trailers were created by two very talented film students at George Mason University, Rachel Barnes and Courtney James. Our trailers will be screened prior to festival screenings. Please enjoy!